Supersaf is a concentrated, highly stable live yeast designed to create a healthier, more efficient rumen. This promotes higher feed intakes and better feed utilisation, ultimately leading to more productive, healthy cows. 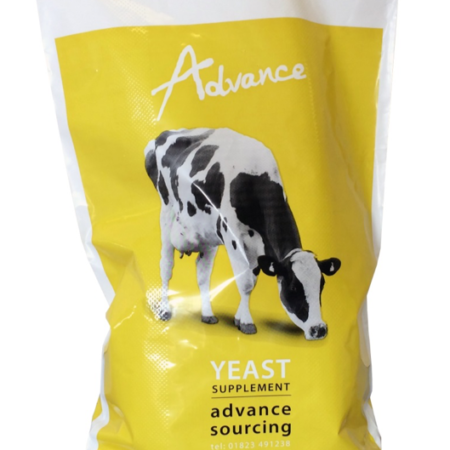 The enhanced level of yeast in Supersaf increases rumen efficiency, which allows other rumen buffers to be removed from the diet, therefore reducing the overall diet cost. The improvement in rumen health allows additional starch and energy sources to be fed safely, enabling improved performance. Supersaf is particularly suited to the dairy cow and has been developed by Phileo Lesaffre, the world’s largest producer of yeast. 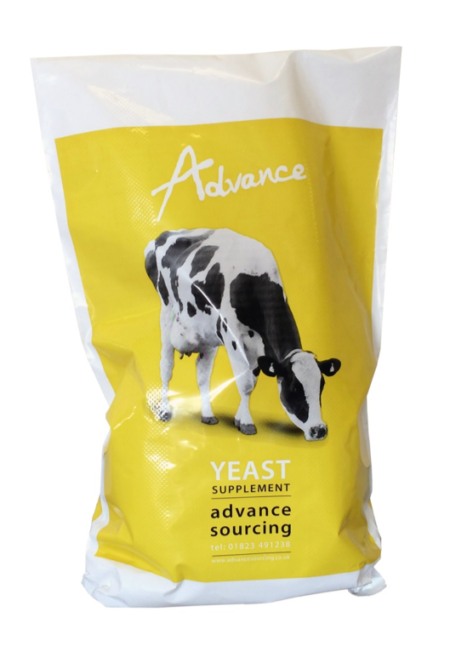 The unique manufacturing process used to produce the yeast granules ensures that the live yeast core is protected from heat, moisture and acid by a layer of dead yeast cells. This means that more yeast cells reach the rumen alive, making Supersaf extremely cost effective. Live yeast works by scavenging oxygen in the rumen and altering the bacterial population. Stabilises rumen pH by inhibiting the growth of Strep bovis, a lactic acid producing bacteria, which causes acidosis. Increases VFA (energy) production and microbial protein synthesis, both of which increase milk and milk protein yield. Reduces rumen oxygen content and stimulates the growth of rumen organisms that digest fibre and starch, thus increasing feed intake and helping efficient digestion.